Enter to bring home one of my favorite characters from Pixar's Inside Out, Riley's imaginary friend Bing Bong! sadness and bing bong really won my heart! My son likes Sadness because she's funny! We haven't seen the movie yet though. I haven't seen the movie yet but love the pops. I think Sadness looks well cute. I haven't seen it yet, but I like Disgust. 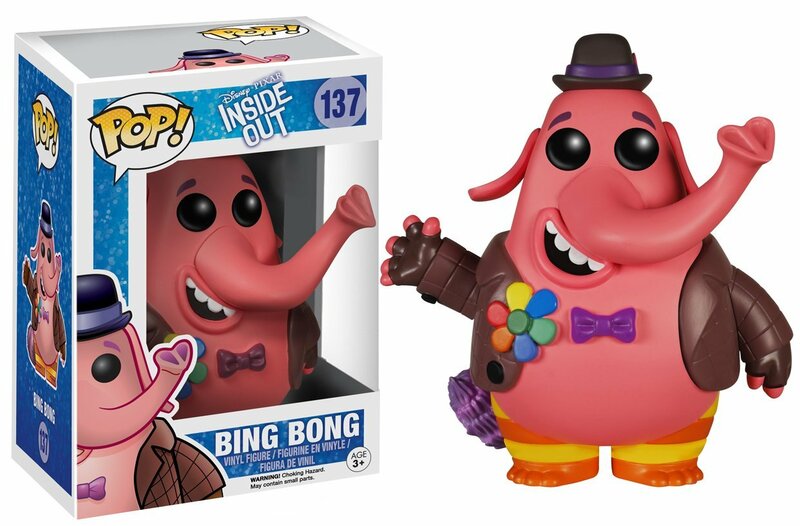 I love Joy, but how can you not be completely blown away by Bing Bong?